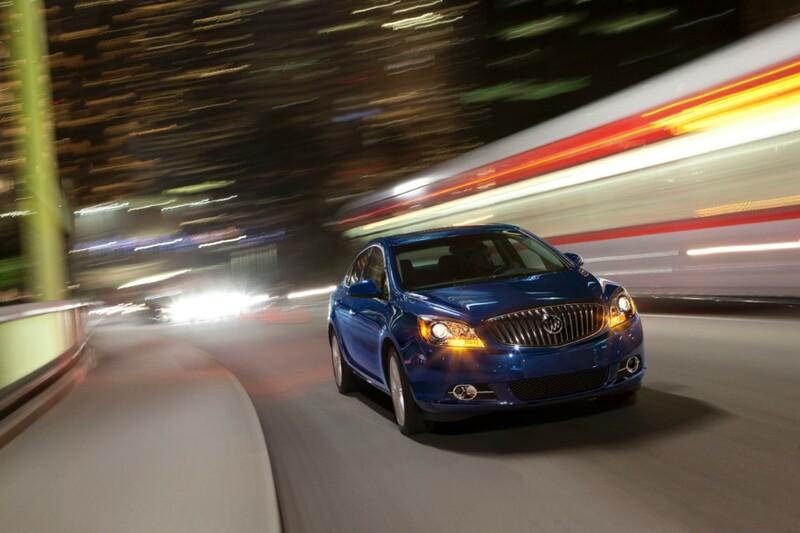 The Buick Verano Turbo starts at $29,990, which includes a $995 destination charge. 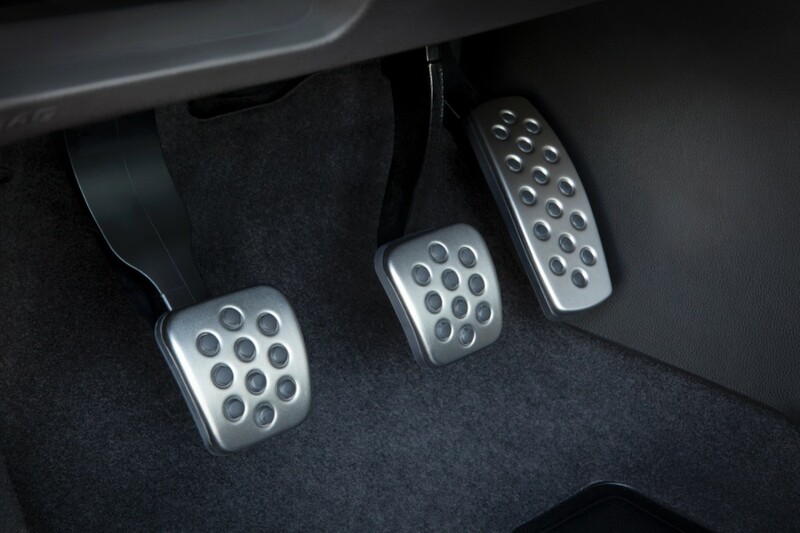 For that, customers get a respectable 250 horses and 260 lb.-ft. of torque that propels the Delta II-based luxury sedan to 60 mph in a brisk 6.2 seconds, all while achieving 20 mpg in the city and 31 mpg on the highway when mated to the six-speed manual transmission. 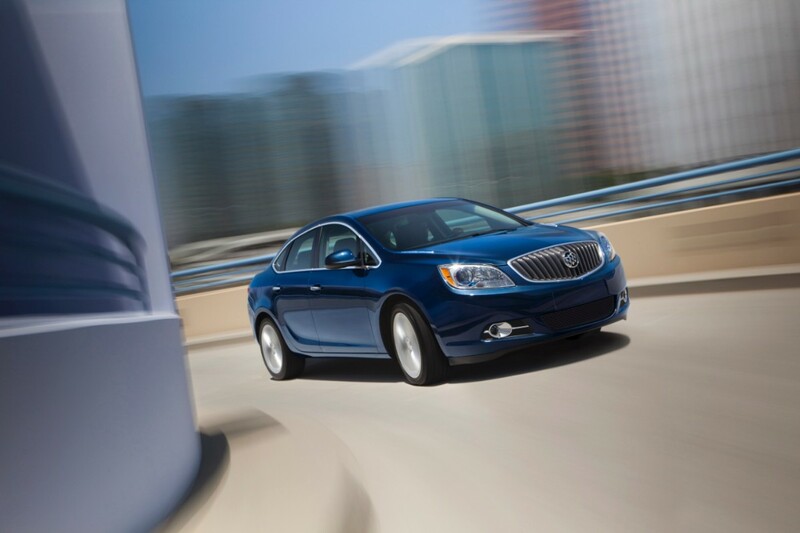 Buick will announce fuel economy figures for the Verano Turbo with an automatic transmission closer to its production date. 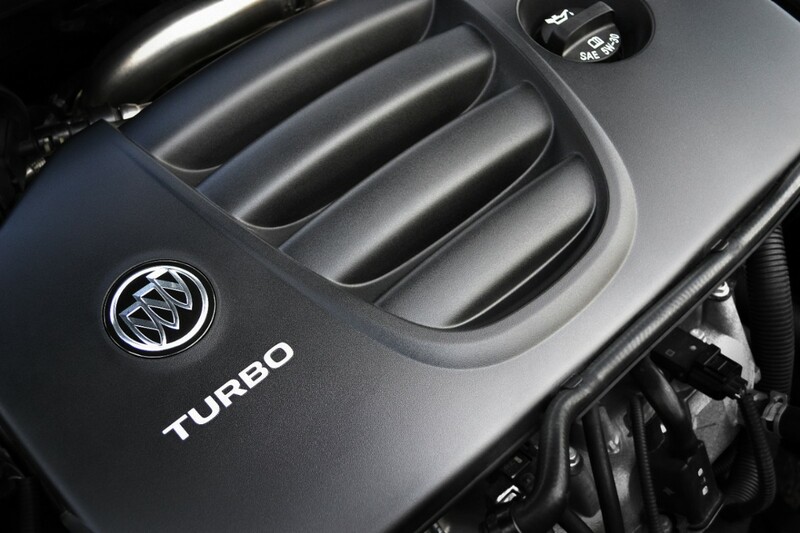 Besides the turbocharged 2.0 liter Ecotec engine, the Verano Turbo also has loads of standard equipment, including dual exhaust, sport pedals, rear spoiler, IntelliLink infotainment system, a Bose 9-speaker audio system, leather-appointed upholstery, push-button start, rear park assist and rearview camera, radar-based side blind zone alert and rear cross-traffic alert, heated front seats, and a heated steering wheel. 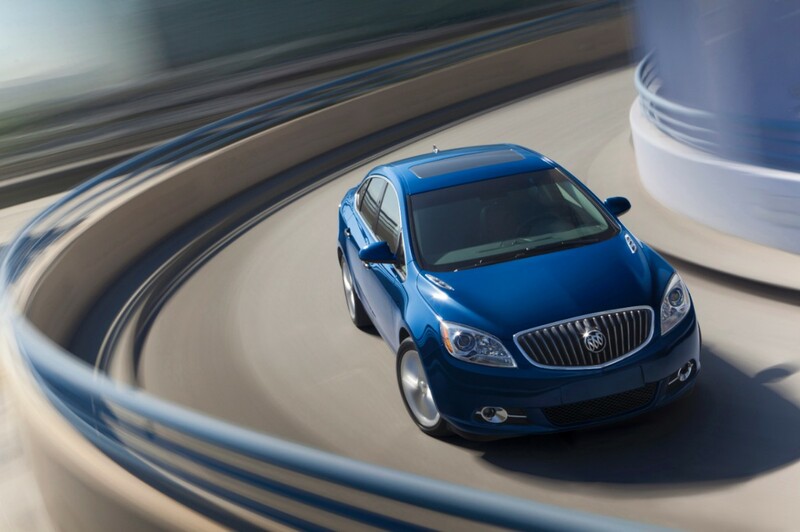 The only options seem to include a power sunroof and navigation. 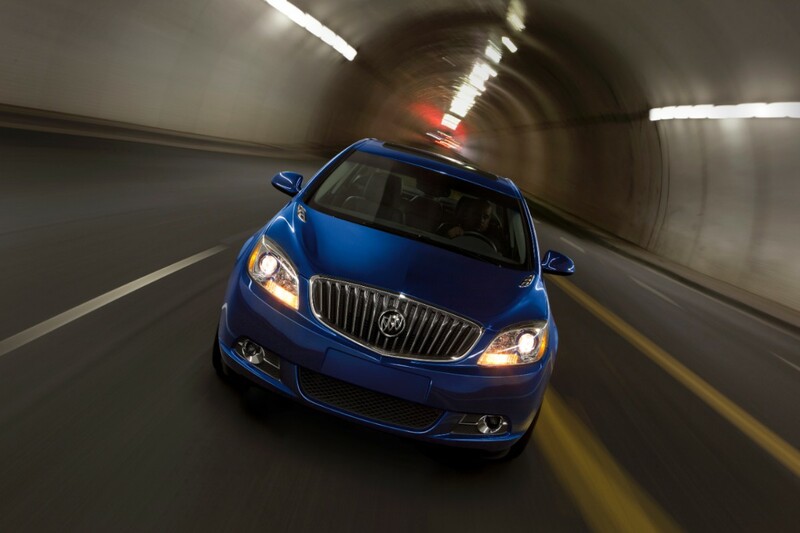 Buick identifies the Lexus IS250 as a contended to the Verano Turbo, whose 2.5 liter V6 makes 204 horsepower and achieves 19 mpg city and 28 highway… even though we think that the non-Turbo Verano already makes a fine IS250 competitor, if only it were equipped better. 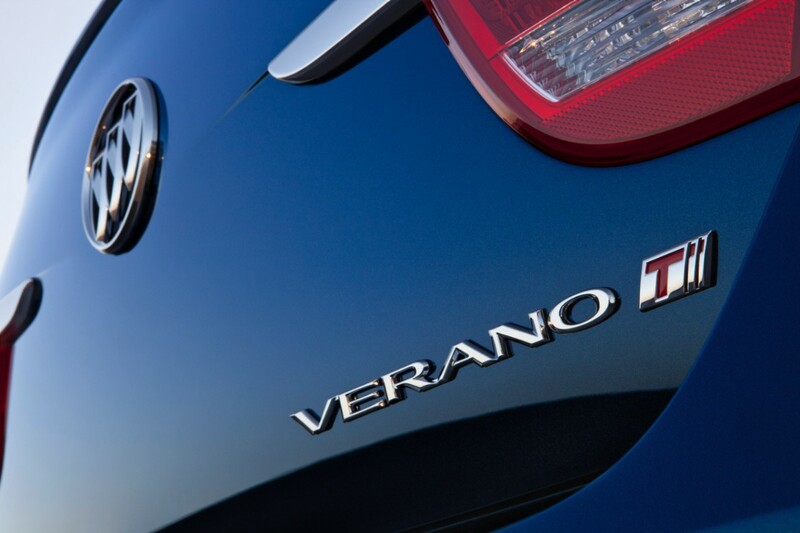 The Verano Turbo goes on sale this fall and we see no reason why it would not continue the sales success of the Verano nameplate, which has seen increasing sales for the last eight months straight. 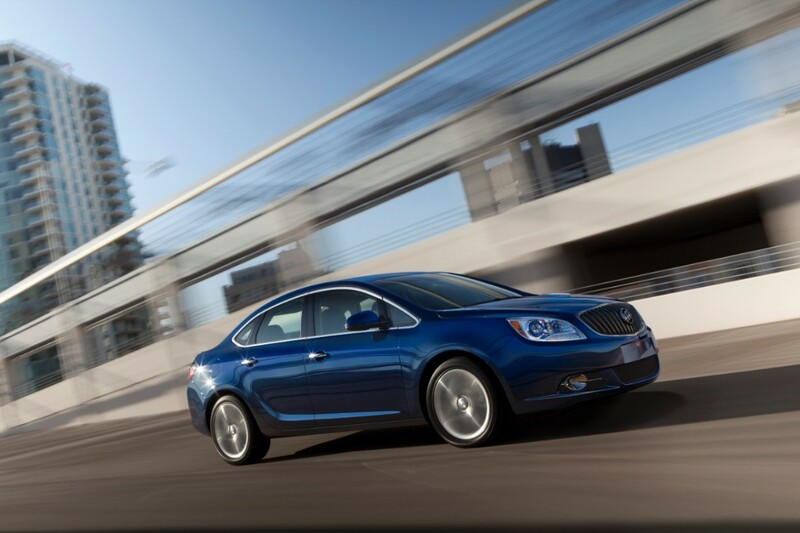 If I were looking to spend $30K on a Buick sedan, my money goes to a used 2012 Regal GS. 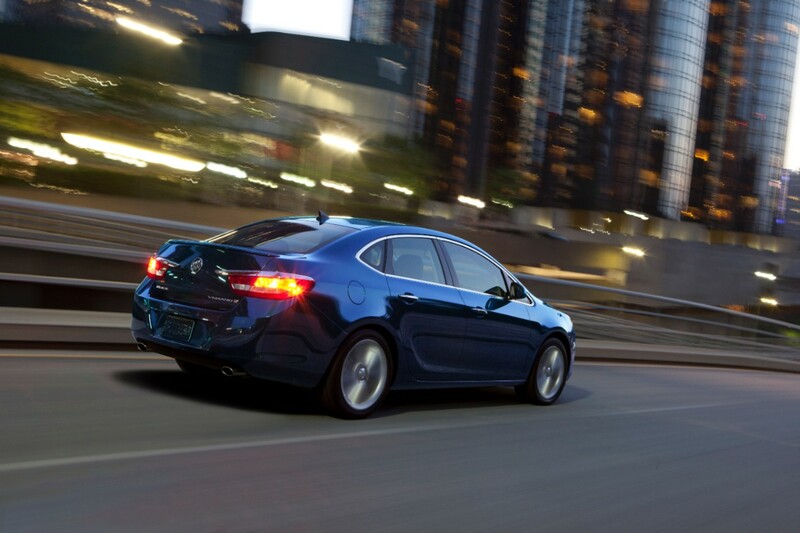 $30-32K(and dropping fast) will buy you a nearly new GS, a very well equipped car with a much more sophisticated suspension(hi-per strut) than the Verano. Wouldn’t this also be A3’s competitor? Perhaps from a price perspective. But from a size perspective, the A3 is subcompact; the Verano is compact. 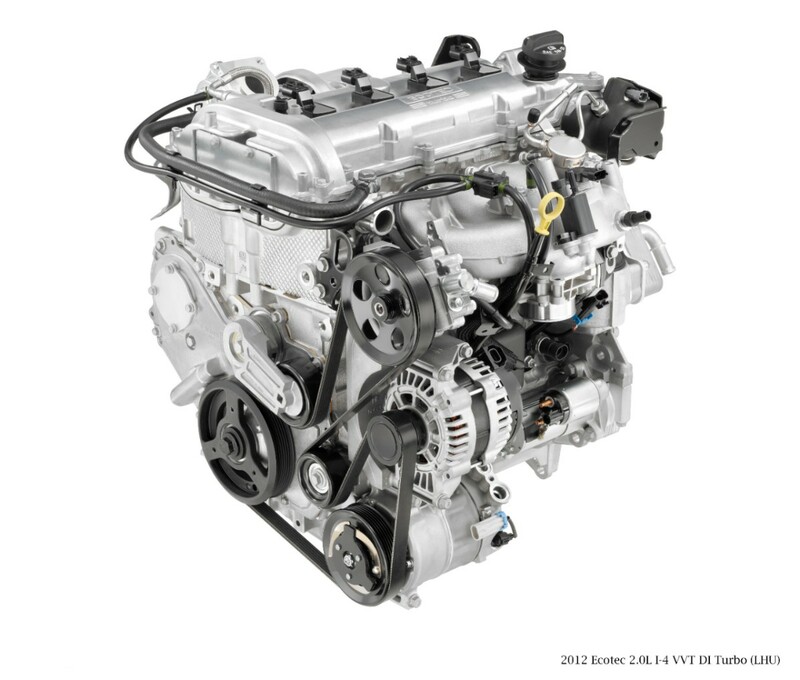 So, for this price, the car must come loaded with every single option there is…..right? 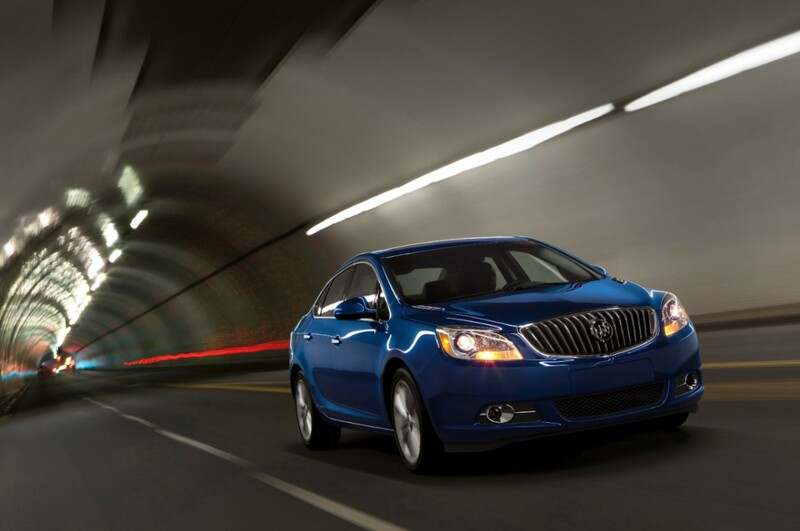 Except for sunroof and navigation, yes. 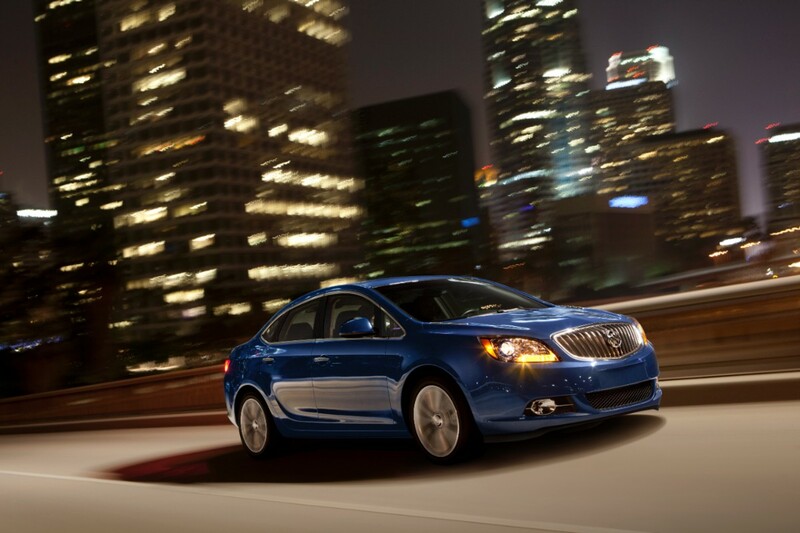 Malibu LT turbo $27,710. 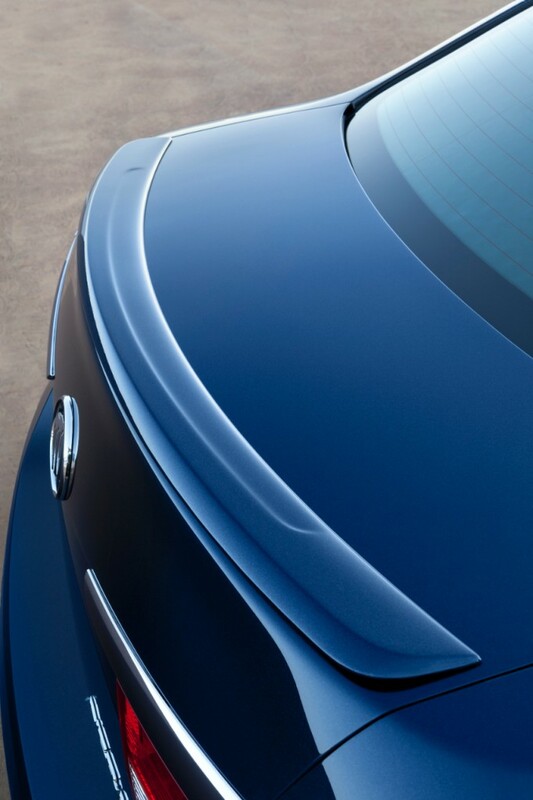 Atlantis blue metallic. I’m really smitten by this car It kinda reminds me of my former 2010 Mazdaspeed3 in a performance aspect, though I wish the Mazda had the same mpg the Buick has.